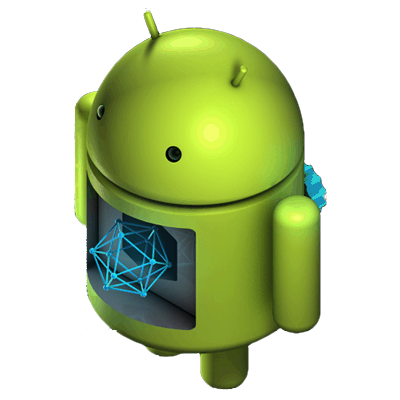 The Android operating system is known for its complexity and at the same time it's "blocked" quite often. Being so complex, so many functions and applications, at some point you find yourself unusable; Errors like the "Android app has closed", the touchscreen is blocking, in some cases the phone restarts. These problems are usually resolved by reinstalling the operating system. Android being pretty "permissive" there are all sorts of "custom" (modified) software that you can find on the net and with some skill and a few tutorials on Youtube you can install your home software. We recommend NOT to do this for 2 reasons: First, you can break the phone "irremediably" and secondly, even if you manage 100% installation, the software is not "trustworthy". If you encounter problems and need a professional rescue and 100% safe then you can rely on iFix. Usually, this process takes between 30 minutes and several hours, depending on the model, software version, and workflow. It is recommended that you back up your saved information to the device (contacts, pictures, videos, etc.) by permanently deleting them.